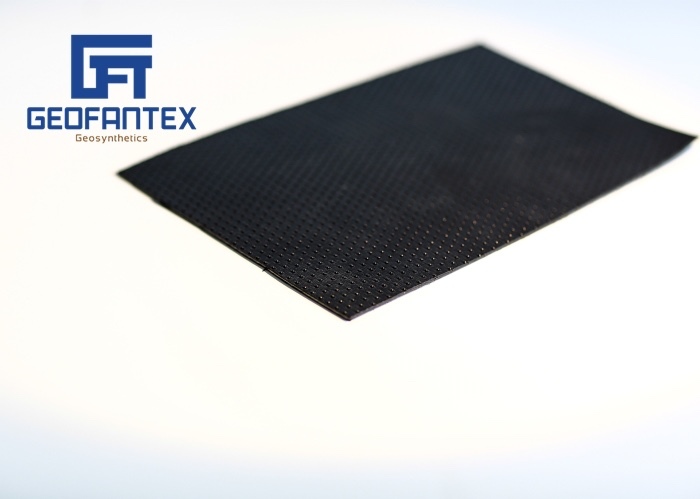 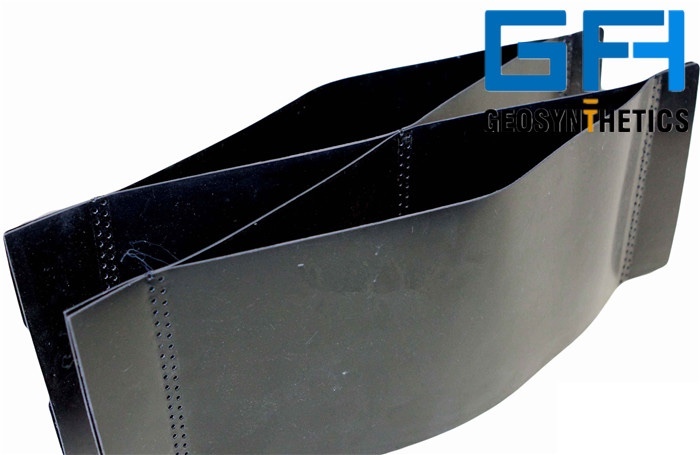 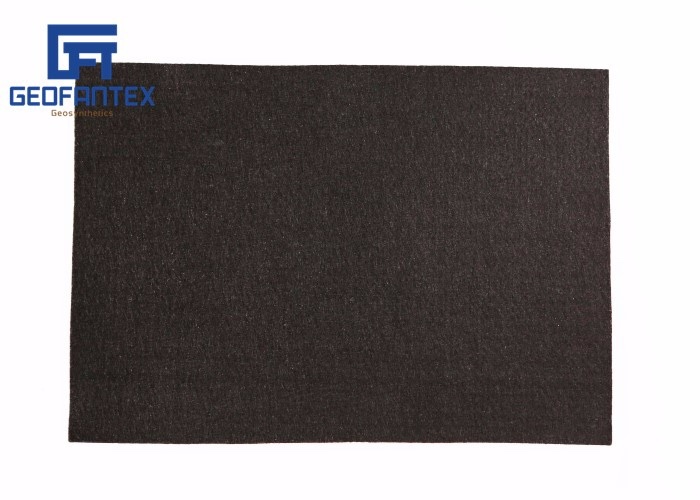 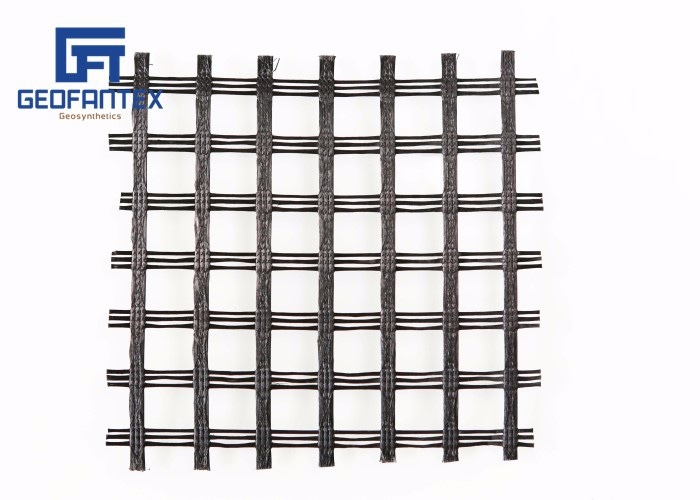 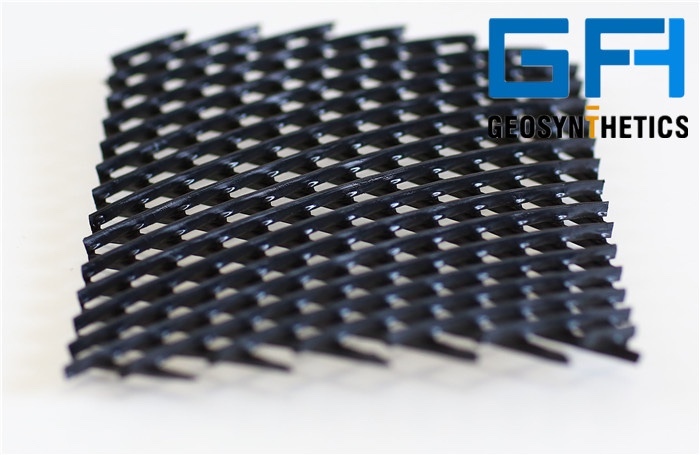 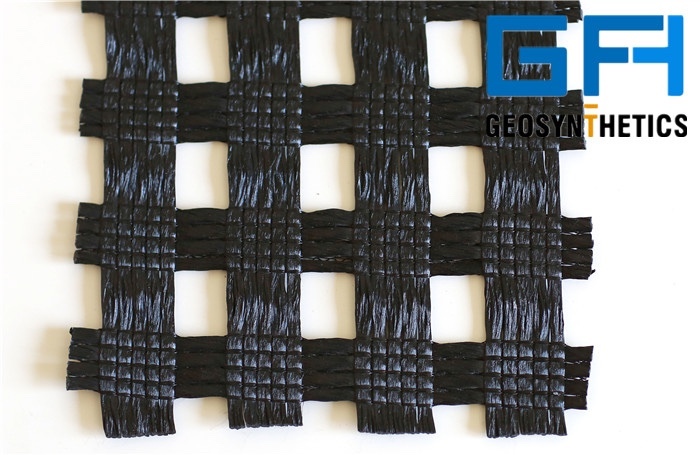 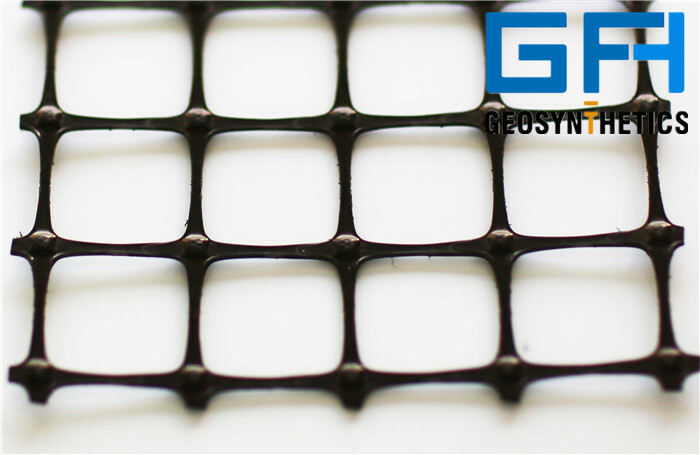 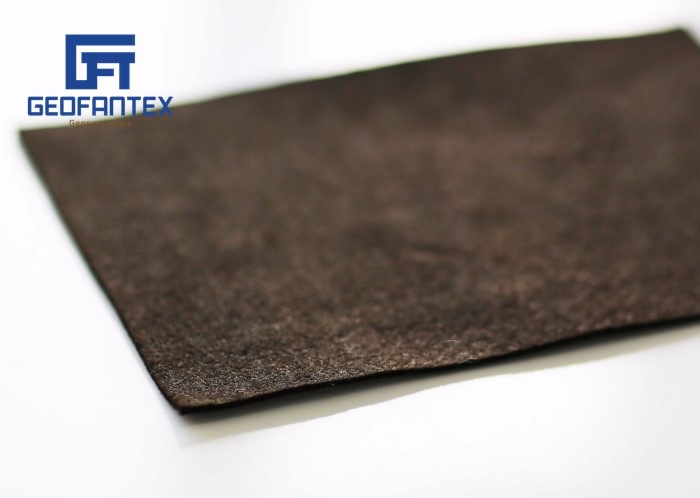 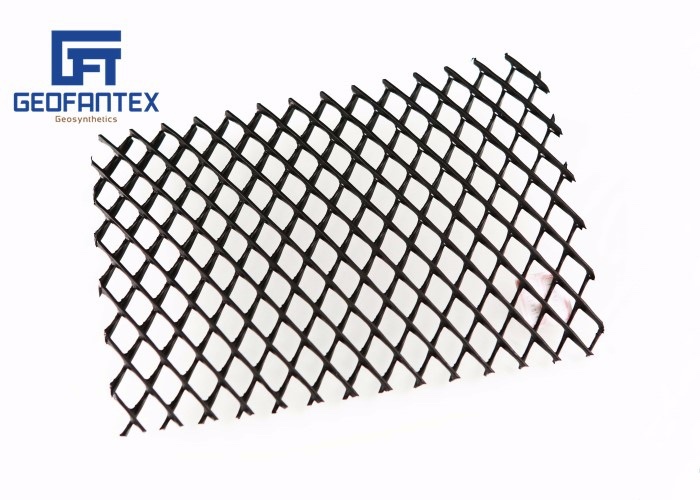 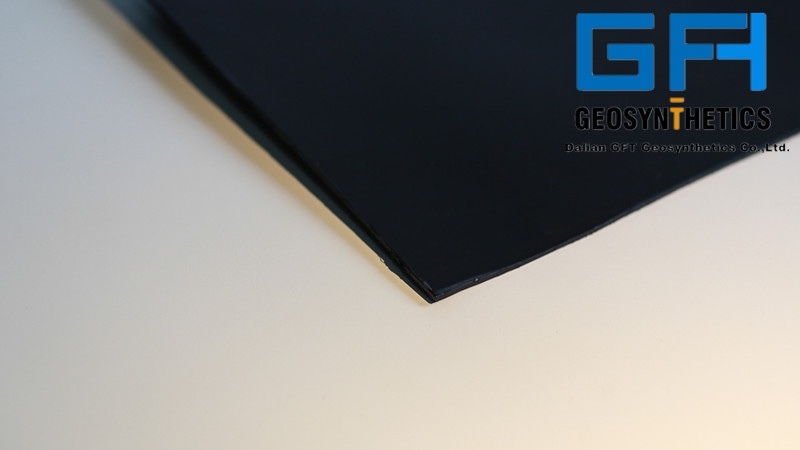 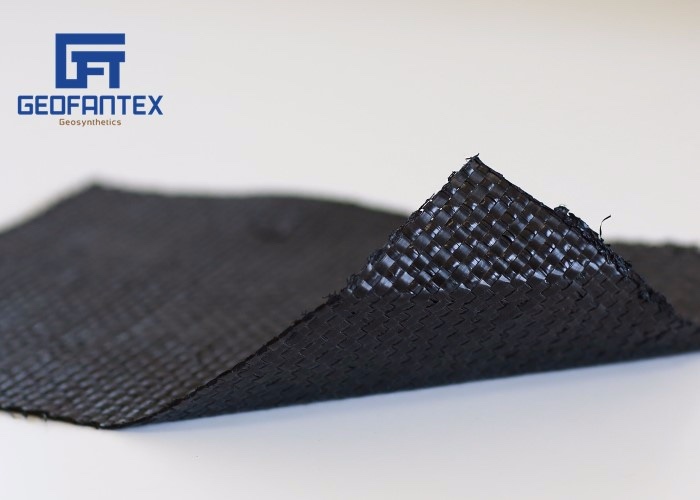 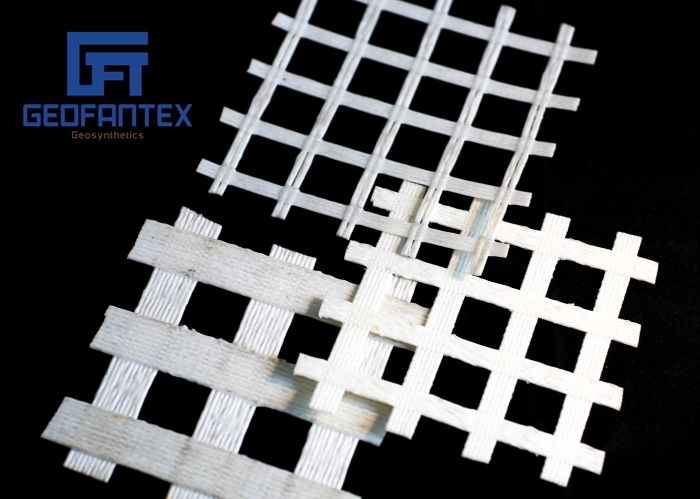 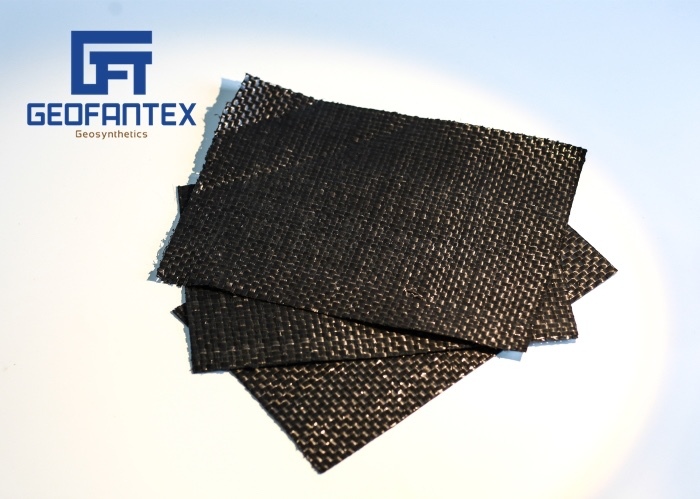 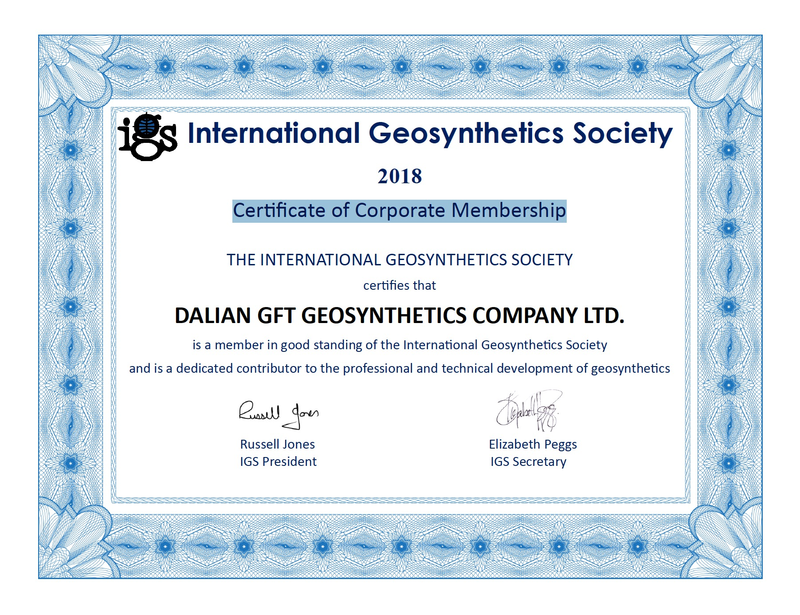 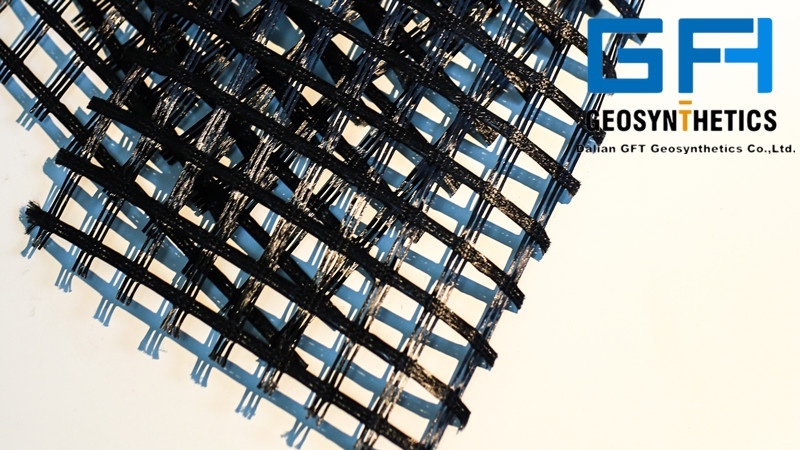 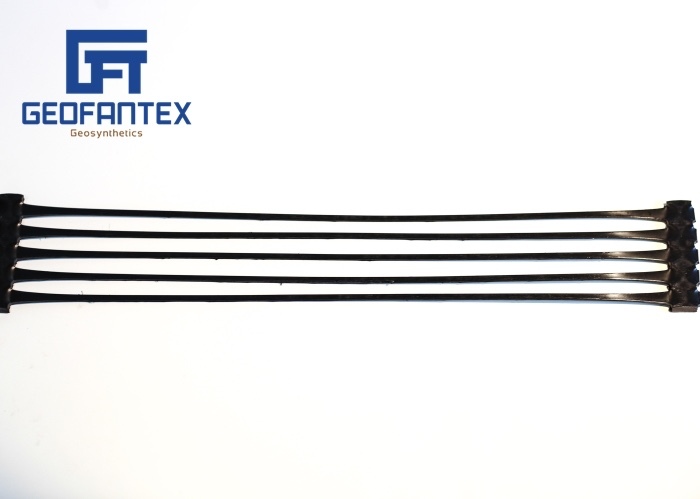 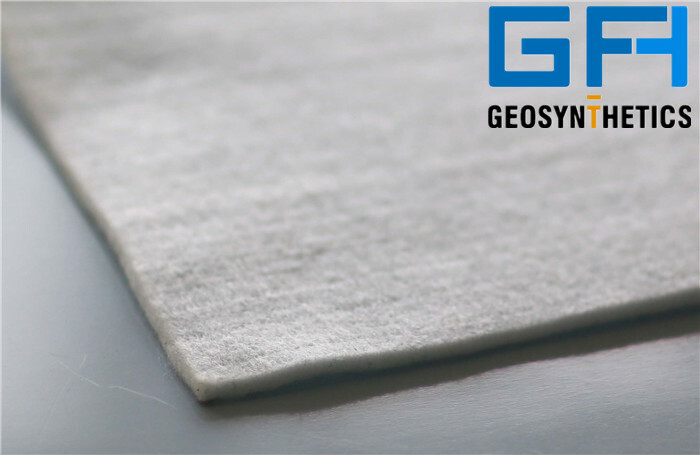 ﻿ 2019 Nonwoven Geotextiles, Woven Geotextiles, Plastic Geogrids Suppliers - GeofanTex Geosynthetics Co., Ltd.
GeofanTex Geosynthetics is the leading supplier of Nonwoven Geotextiles, Woven Geotextile Fabric, PET Geogrids, Fiber Glass Geogrids, Plastic Geogrids, Geocells, Geomembranes, Geonet. 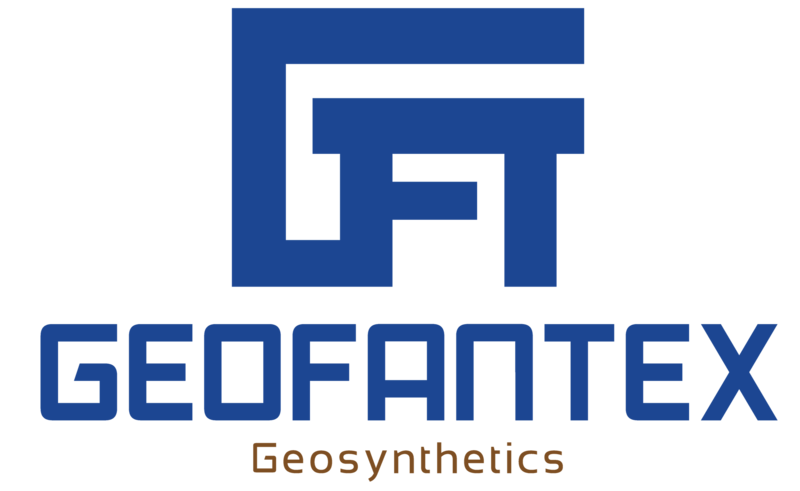 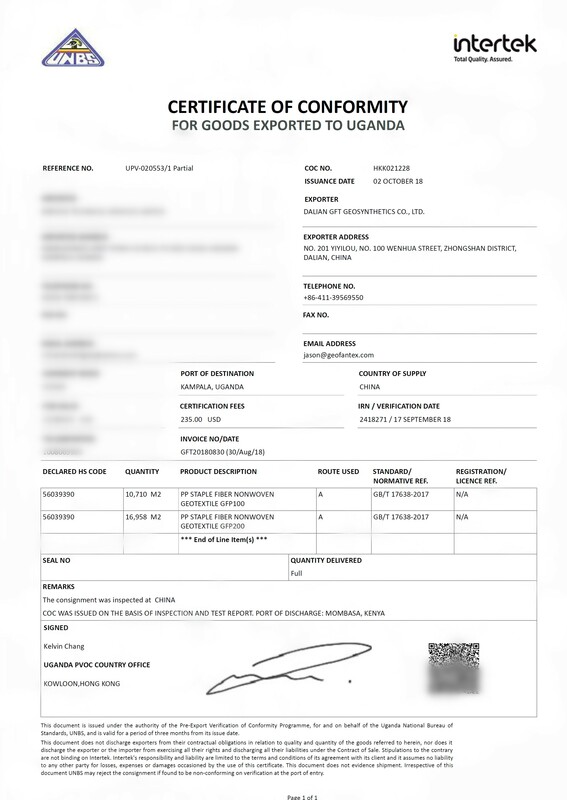 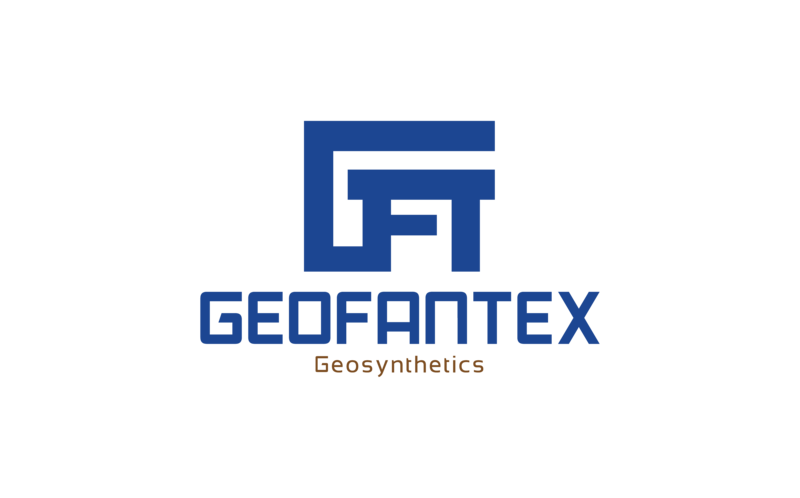 GeofanTex have been exporting the Geosynthetics products by vessels to New Zealand, Canada, South America, and South East Asia and South Africa and Africa in recent years. 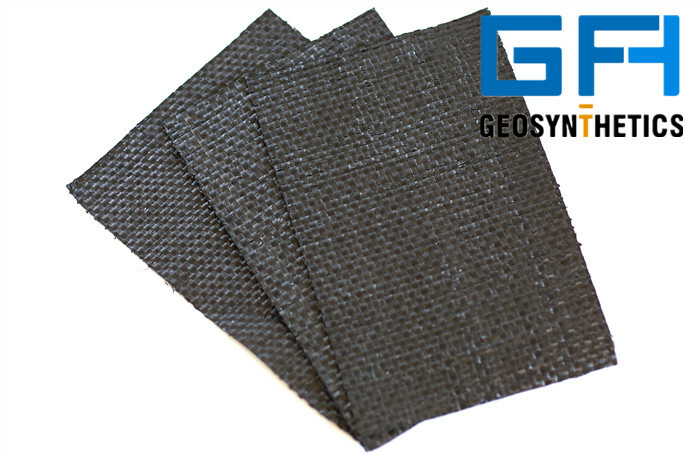 The Geosynthetics have been designed and placed on the projects of environmental engineering and ocean protection engineering.